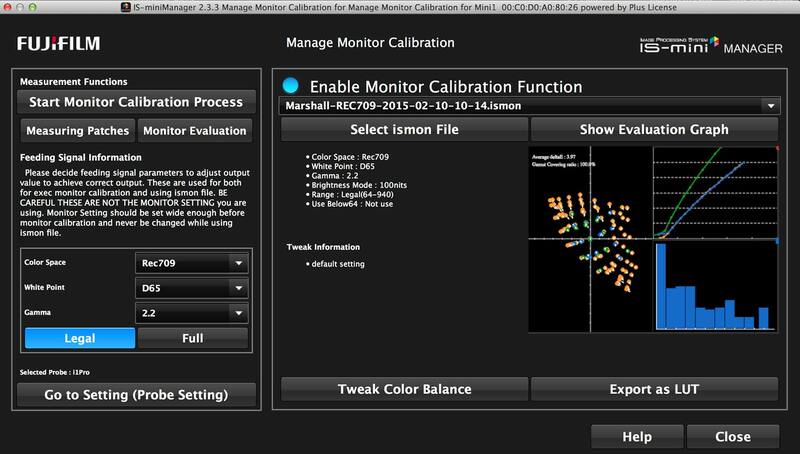 The Fujifilm IS-Mini is a complete color management and monitor profiling system. It’s a small hardware box and comes with free software. It’s inexpensive and is an essential tool for DITs and post houses. The color science behind it is very sophisticated. Fujinon has worked with ACES and contacted every single manufacturer of cameras. They do a great job of updating the software. You can use an IS-Mini to control the monitors on set. Here in our grading suite, we have a very expensive Dolby Monitor. And I almost hate to say it, but I can use an IS-Mini on a really terrible and inexpensive client monitor, and come pretty close to providing the same look. 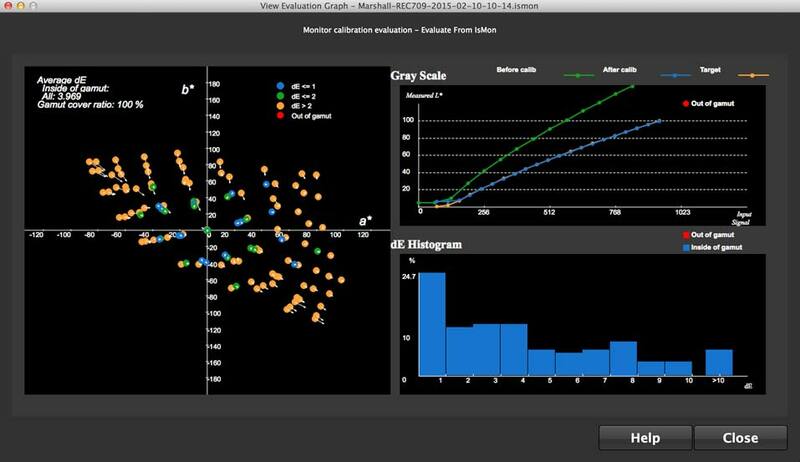 You can use IS-Mini to create a LUT or CDL for the DP on set. If you have multiple monitors on set, you can attach a separate IS-Mini to each monitor. For example, we are on set with camera “A”, camera “B”, camera “C”, or just with one camera; it doesn’t matter if the cameras are from different manufacturers. One camera can be an Alexa and another camera be running Sony S-gamut. 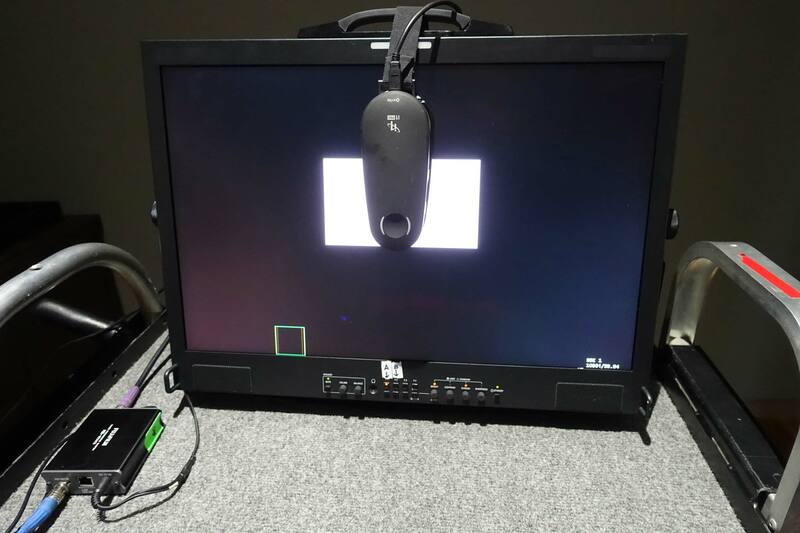 The IS-Mini will compensate because it is aware of the SDK and gamut from each manufacturer, regardless of the quality of the monitor. The first thing that I recommend is for a DP to have a relationship not only with the rental house, but also with the post production facility and the DIT. Some producers still say, “Why should we send a DIT to camera prep? We will just send them on set so we are sure that we have our copies and external hard drives; one transcoded for the editor, one for us as an archive.” And that’s a big mistake. I highly recommend that the DP and DIT go to the camera prep. Getting back to using the IS-Mini, I would leave the onboard monitor of the camera in log mode: ARRI log, Sony log, Canon log. The directors monitor would be “graded” and have an IS-Mini attached with a Velcro. Setup is very easy. 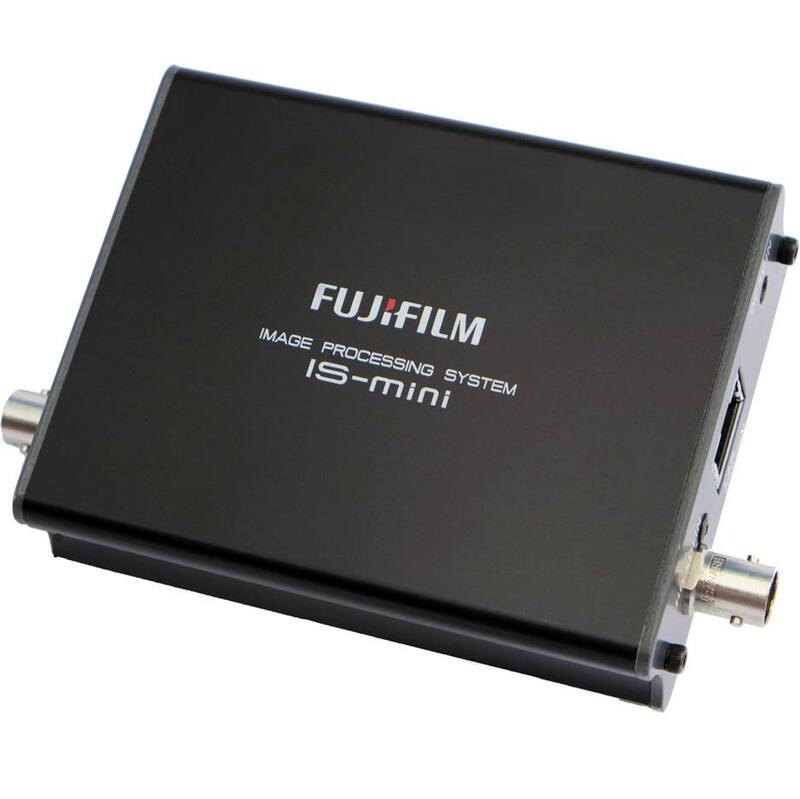 When you buy an IS-Mini, it comes with the Fujifilm IS-Mini Manager Plus Software. You should also buy a probe. The X-Rite i1Pro Spectrophotometer comes as an option (highly recommended). In summary, the IS-Mini lets you use different cameras and monitors on set, and they will all look the same. Thanks to Fujifilm’s Michael Lafuente and Michael Bulbenko for all their support. 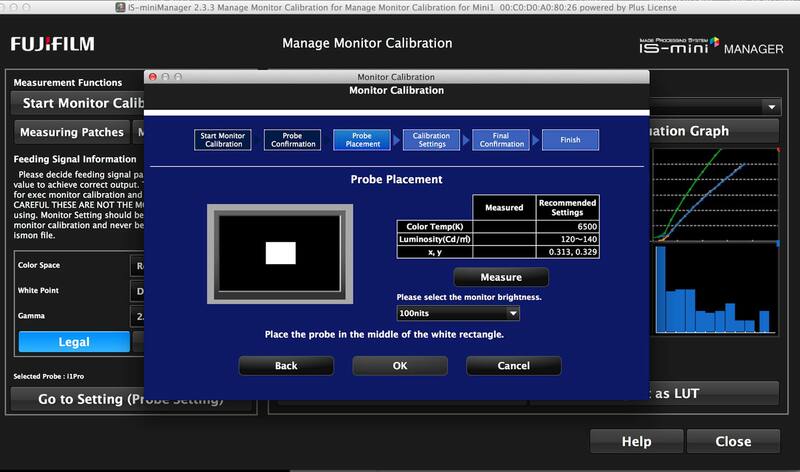 Calibration takes about 5 minutes. Using a laptop and the probe, the monitor is cycled through a series of color patches. Position probe on monitor. Run IS-Mini Manager Software on laptop.